A South Australian energy poll shows a majority of South Australians think the rest of the country should join the state in switching to renewable energy and storage. The ReachTEL poll, commissioned by the Climate Council, examined South Australian attitudes towards having the highest highest proportion of wind and solar electricity in the country. A clear majority of respondents (62.2%) thought Australia should switch to solar and wind, plus storage, as the main source of energy within the next 10 years. Poll finds majority of SA residents think Oz should embrace solar and storage within 10 years. 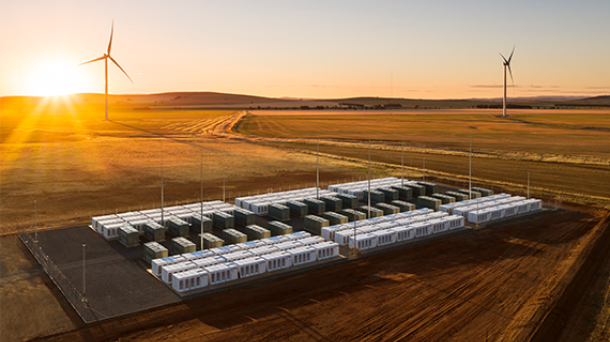 Climate Councillor Andrew Stock said Tesla’s big battery at the Hornsdale wind farm had instilled pride in South Australians. “This poll shows that most believe having the world’s most powerful battery has also boosted the state’s reputation,” he said. No matter what age, Mr Stock said, around 60% of respondents were proud of the state’s leadership on renewable energy. Those polled also believe solar energy for homes and businesses helps lower power prices. “By embracing solar power, they are doing more to deal with power prices than the Federal Government,” Mr Stock said. 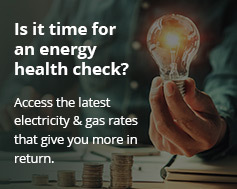 As March’s hotly-contested state election looms, energy policy is shaping up as the deciding issue for many South Australians. Nearly 60% of people polled (33.5% Liberal, 83.3% Labor, 54.3% SA Best) said Australia should follow SA’s lead on renewable energy and storage within the next ten years. A large bloc of Liberal voters (44.7%) said Australia should switch to renewables plus storage in the same period. This contrasts with support for coal and gas-fired energy (17.4% and 12.5% respectively). Over 55% of voters said SA’s leadership on renewables and storage would cut pollution and fight climate change. Almost 44% think policies supporting solar, wind and storage is boosting the state’s economy (23.3% Liberal and 67.6% Labor). Andrew Stock said the poll shows that, despite heavy criticism from the Federal Government, South Australia’s renewable energy policies are bearing fruit.